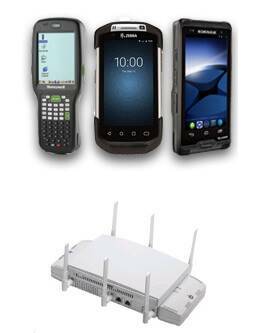 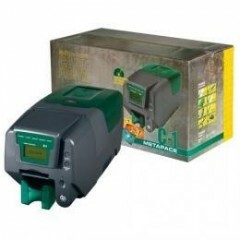 Metapace C-1	Card Technology. 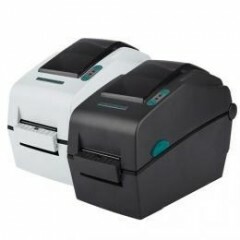 Plastic Card Printers. 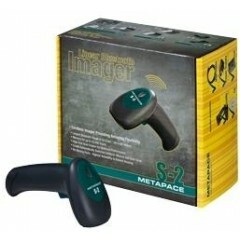 Metapace C-1. 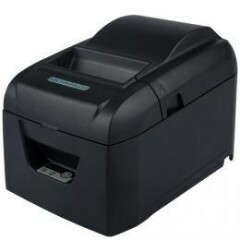 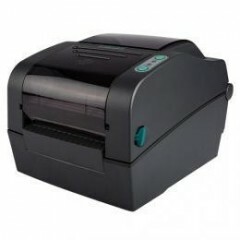 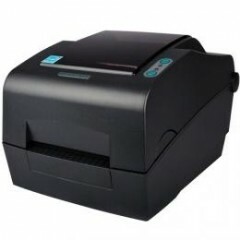 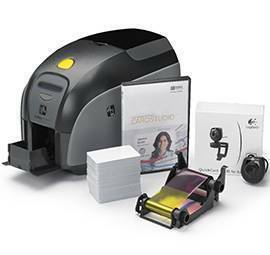 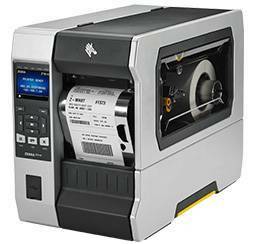 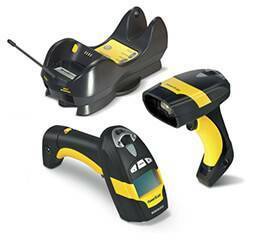 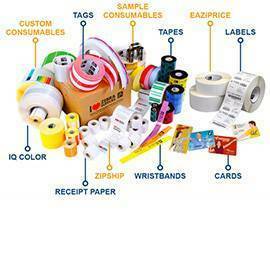 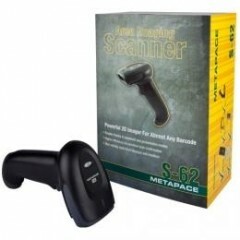 Label Printers Metapace L-22D	Metapace designed the direct thermal printer L-22D for universal use. 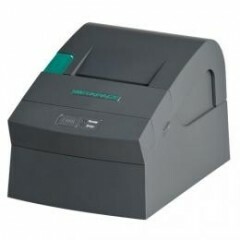 Thus, the powerful all-rounder is perfectly designed for desktop label applications in retail, pharmacies, warehouses and postal and parcel services. 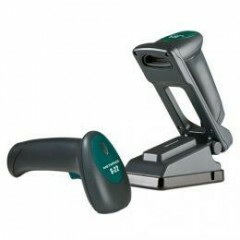 As is customary with Metapace hardware, the L-22D comes in a complete package with a dual interface ready for immediate use, all common programming languages, Seagull drivers, the necessary connection cables and label design software - at an attractive price. 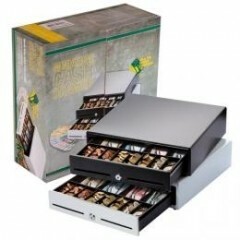 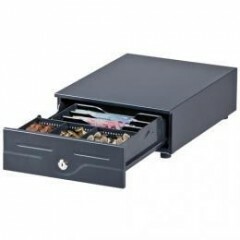 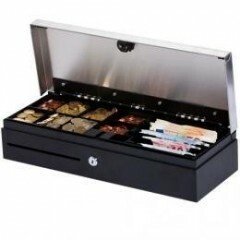 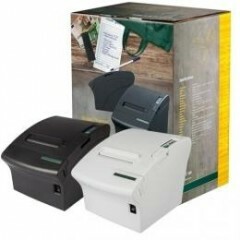 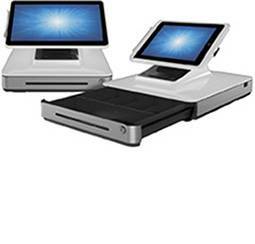 Metapace K-1	Cash Drawers. 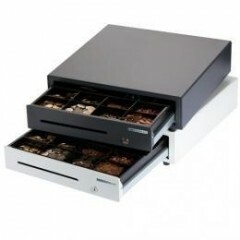 Front-Opening. 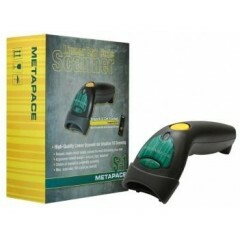 Metapace K-1. 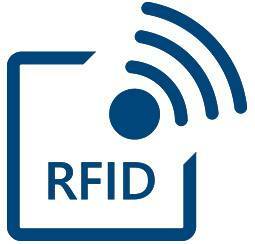 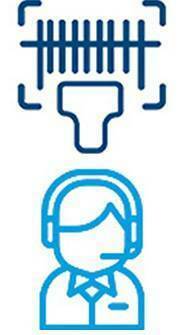 Logiscenter is een referentiepartner van Metapace Nederland. 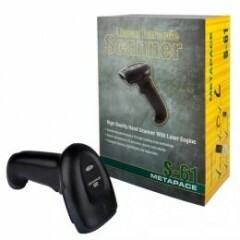 Dit partnerschap met Metapace stelt ons in staat u de beste prijzen, voorraden, leveringen en technische ondersteuning aan te bieden.